Many of the toilets were under threat of closure, due to lack of funds in 2011. They have been "saved" by charging 20p (40p for Bowness Bay) and operating using a mixture of paid and volunteer labour, as a community enterprise. The aim is to keep as many of our toilet blocks open as possible and all the income from the coin machines is maintained in a ring-fenced account and can only be used for re-investment and improvement of the toilets. The re-development of Quarry Rigg toilets has been funded from this source. 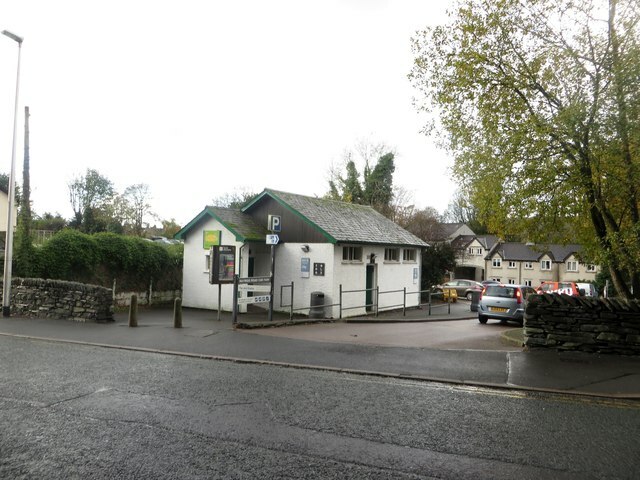 The day to day management of the toilets is provided by the Bowness & Windermere Community Care Trust (BWCCT), operating to a management agreement from the Town Council. Town Councillors serve on the BWCCT toilets sub-committee, which meets 3/4 times per year and reports its minutes to the Town Council. The most recent minutes can be viewed opposite.